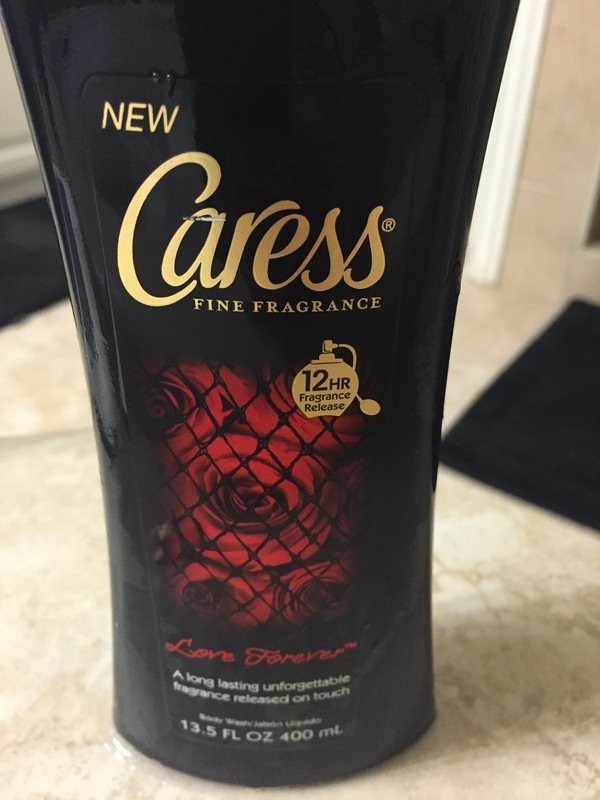 One of the items you saw me open in my Influenster video post was Caress Body Wash. Free stuff to try….I’m telling you this site is one of my favorite to find reviews of products I want to try and to post my thoughts on products I have tried. This body wash smells AMAZING. Very floral and berry scented which is a favorite combo of mine! I have the Love Forever scent. It claims to have a 12hr fragrance release. Now I will say I don’t notice a crazy strong smell 10-12 hours later but I still smell fresh and floral! I think overall it is worth the cost and I would buy it again. I definitely discovered a new favorite with this product!